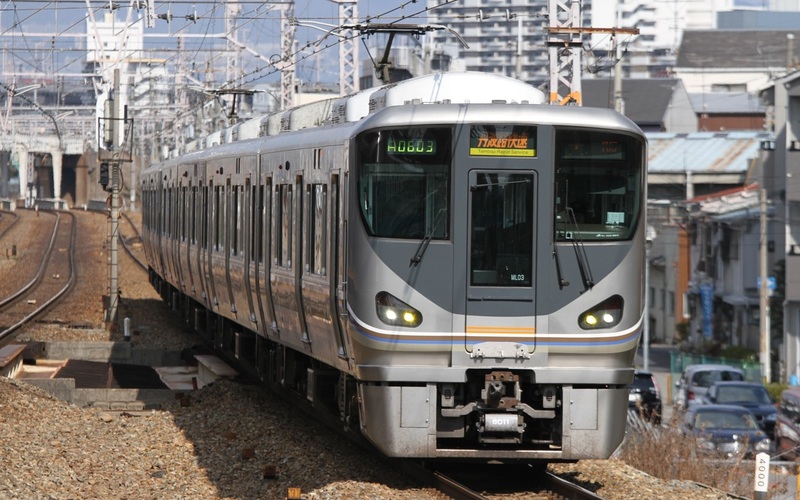 The 225 Series is a three-door suburban-type electric multiple unit developed by JR West to succeed the 223 Series. The 223 Series has been a highly successful train since it began operating in 1994, but by the late 2000s, it was time to switch production to a newer design. One of the factors that effected this new design was the Fukuchiyama Line incident in 2005 where over 100 people were killed when a train derailed and crashed. The new 225 Series introduces a crumple zone to help reduce the impact felt by the passengers if the train were to crash. It also has a slightly raised driver's cab to protect the driver in the case of an accident at a train crossing. The body is constructed of stainless steel, while the driver's cabs are regular steel. Passenger seating is entirely crosswise. Similar to the 321 Series, the 225 Series has one motorized bogie per car. 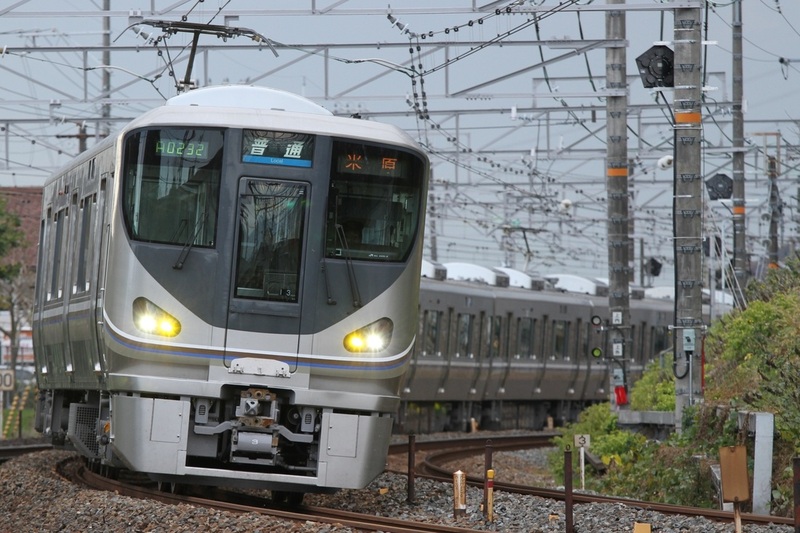 Like most modern Japanese trains, variable frequency drive with IGBT elements is used. 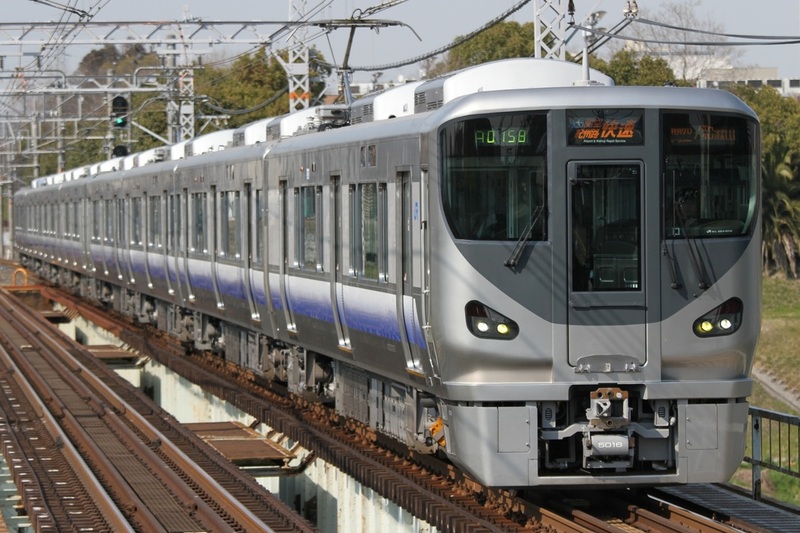 The standard 225 Series trains operated on the Tokaido and Sanyo Line routes are referred to as the 0 Numbers and have stripes on the front and sides. Trains operated on the Hanwa Line routes are known as 5000 Numbers and have blue and white stripes on the sides, but not the front. The 6000 Numbers on the Takarazuka Line are nearly identical to the 0 Numbers, but have an orange stripe on the emergency escape doors.